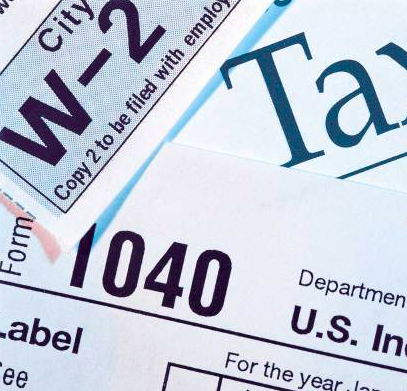 It's tax day in the USA, the one day where 317 million Americans get to collectively grumble. But is our tax burden really so high? According to the Tax Foundation, for a family making an inflation adjusted $50,000 per year, the effective federal tax rate in 2012 was the lowest it's been since 1942. The highest marginal tax rates ever - 90% - were in force from the mid-1940's until the early1960's. Over at Quartz, they built an awesome slider that lets you look at your tax burden over time. So cheer up America. It used to be worse.